After more than 20 years bouncing between Europe, Australia and New Zealand, the Rugby World Cup is finally coming to Asia! Between 20th September and 2nd November 2019, fans will be packing up their flags to watch their teams play in Japan (with fingers crossed for that elusive Web Ellis Cup). If you’re thinking about making it to Japan next autumn to see this world-first, we’ve rounded up some handy information to help you start planning. While not considered the heartland of rugby, few realise that Japan has the most rugby teams in the world. It’s been played as far back as the mid-19th century, but the country was well and truly thrown into the rugby spotlight in 2015. Japan’s Brave Blossoms (the only team to have conceded more than 1,000 points), put an end to the longest losing streak in the history of the tournament by defeating South Africa. This was the first time in 20 years that the Springboks had lost an opener and the odds were 66-1. How brave will the Blossoms be feeling this time? Only one way to find out. Keep up with our latest rugby news by signing up to the Japan Rugby Travel newsletter. The best value way to secure match tickets is through the ballot on the official Rugby World Cup website; the latest one is open until Monday 12th November 2018. There will be a final chance to get tickets in January 2019. If you’re successful in the ballot, it’s time to plan the rest of your trip! 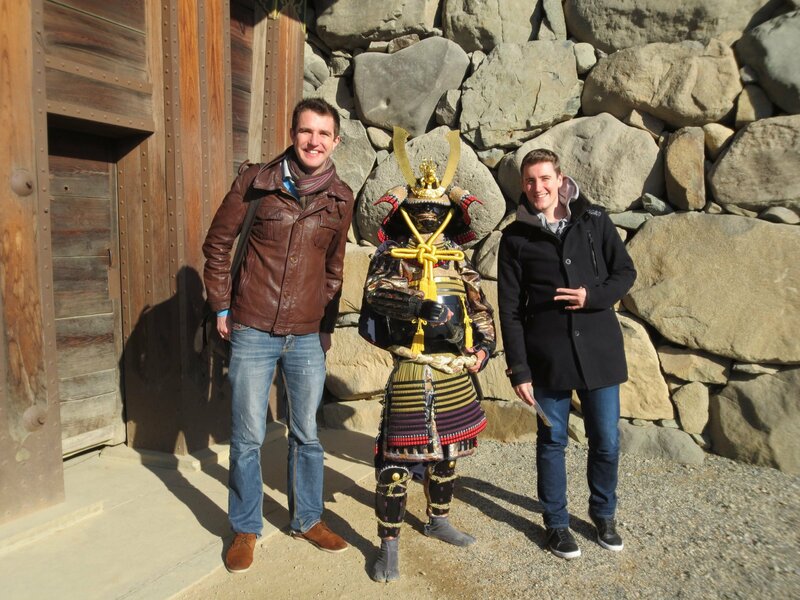 Our Japan Rugby Travel packages show you the best of Japan around the matches. If you’re still mulling it over, here’s a little taster of what to expect from rugby in Japan 2019. Summing Japan up? Impossible! 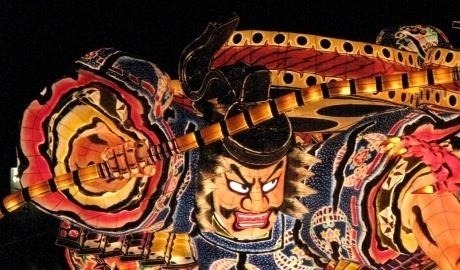 Long-held cultural traditions such as geisha performances, temple worship and sumo wrestling stand side by side with cities saturated with skyscrapers, fizzing with neon and hurtling forward as quickly as the famous bullet trains. Beaches, mountains, hot springs and cities that never sleep: it’s full of surprises. First things first, the essentials. Check out our travel tips for everything from tipping etiquette to visa requirements. The Rugby World Cup will be held in 12 world-class stadiums across the Japanese archipelago; here are 5 of our favourite host cities. “Book as early as possible, the best places to stay don’t hang around for long! Trust in the Japanese transport system; in a country where a 30-second delay on trains can become a national scandal, there is no need to worry about how you’ll get around. “Don’t wait for the flights to come out before booking your trip, by this point the best value and best located accommodation will have been snapped up. If you are nervous about Japanese food, try a few dishes before heading to Japan, it’s not all about raw fish! My favourites include gyudon beef in a delicious sauce on a bed of rice (served in a bowl), ramen noodles in a pork broth topped with juicy pork cuts, and succulent fried chicken karaage. Not sure if Japanese food is for you? You might be surprised. Food in Japan: 8 dishes you need to try. Autumn is one of the most popular times to travel to Japan – just look at those trees. Plan your leaf peeping with our guide to the best places to see the autumn leaves in Japan by month. The weather varies depending on where you’re travelling to; use When to Travel to navigate the conditions between September and November across the archipelago. Once you’ve secured your match tickets, get in touch with our rugby travel experts; our great value Japan Rugby Travel packages include transport in Japan, accommodation and experiences to help you see the country beyond the stadiums. Please note that none of the Japan Rugby Travel trips or tours contain match tickets for the Rugby World Cup. Our itineraries are designed to work around your match tickets. We are not affiliated to Rugby World Cup and have no association with the tournament.